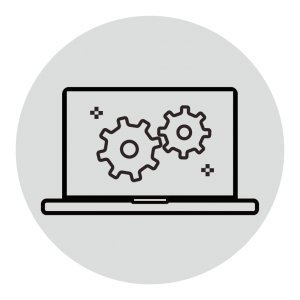 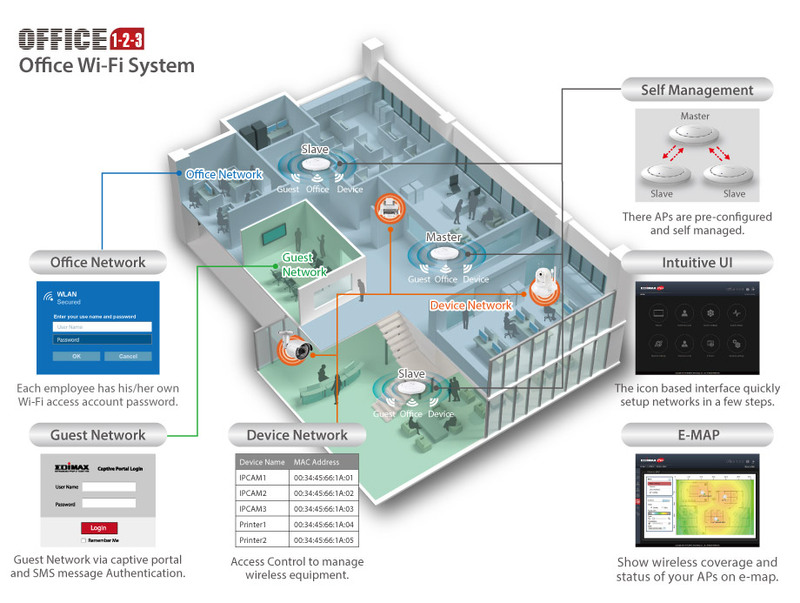 Easy Setup, Self-Managed & Pre-Configured WiFi System: Three pre-configured APs with self-managed functions for easy setup. 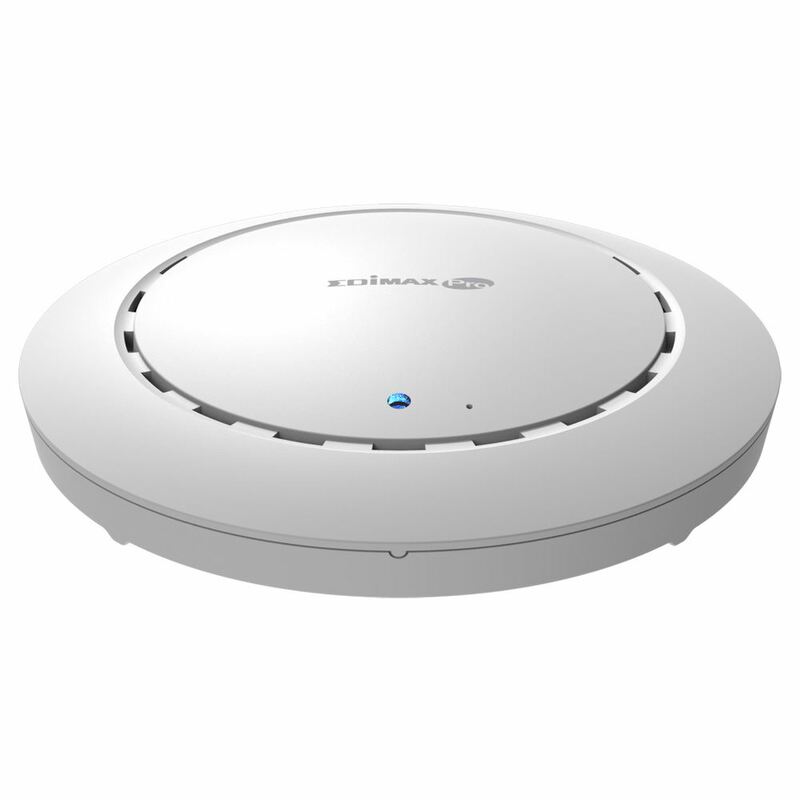 Expandable WiFi System: Includes three AC1300 ceiling mount APs and is expandable with Office +1 AP, up to a total of 16 APs. 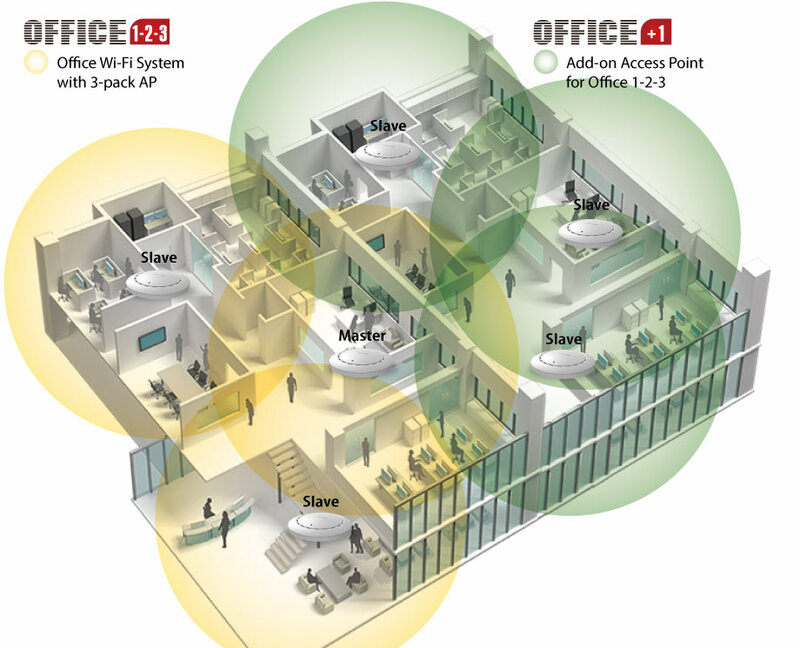 The Office 1-2-3 Office WiFi System starter kit comes with three pre-configured access points that can communicate between themselves with self-managed functions for easy setup. Get your office WiFi up and running in minutes! 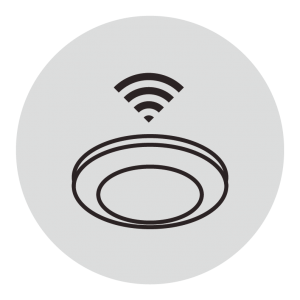 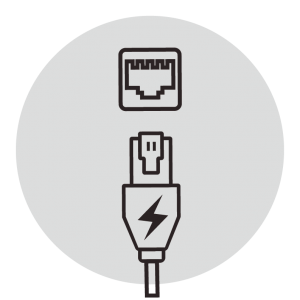 Follow the wizard instructions of the web and icon-based UI and easily configure the WiFi networks in few steps.